Classic Country is so much more than a chic boutique featuring designer furniture, accessories, linens, lighting and gifts, as well as antiques and artwork. It is a destination for inspiration tastefully displayed in a distinctive 1800s Greek Revival building in East Chatham, New York, not far from Hudson, in the heart of Columbia County. Loyal customers and new visitors experience a casual, friendly atmosphere showcasing ideas and products that enhance and beautify their homes; gifts they can’t wait to give to friends; and customer service and a design aesthetic that forms the beginning of a lifelong relationship with owner Meg Stratton and her staff. 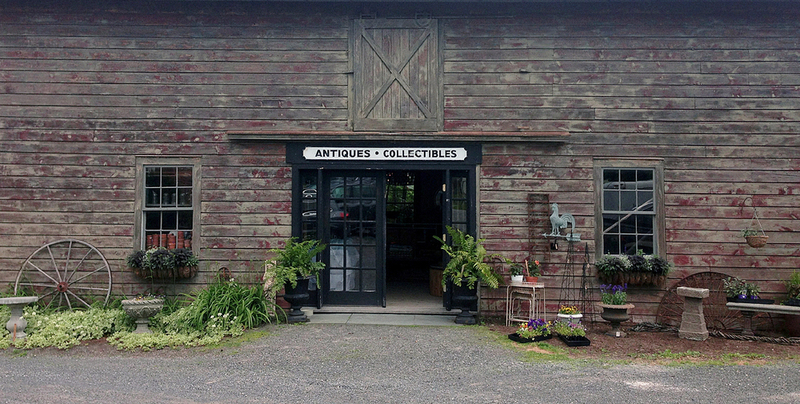 A renovated early 19th century barn stands behind the shop and is surrounded by stunning urns and planters, outdoor iron and wood furniture and architectural details that are either antiques, salvage or repurposed. You’ll also find an assortment of chandeliers, cupboards, tables and decorative accents inside. 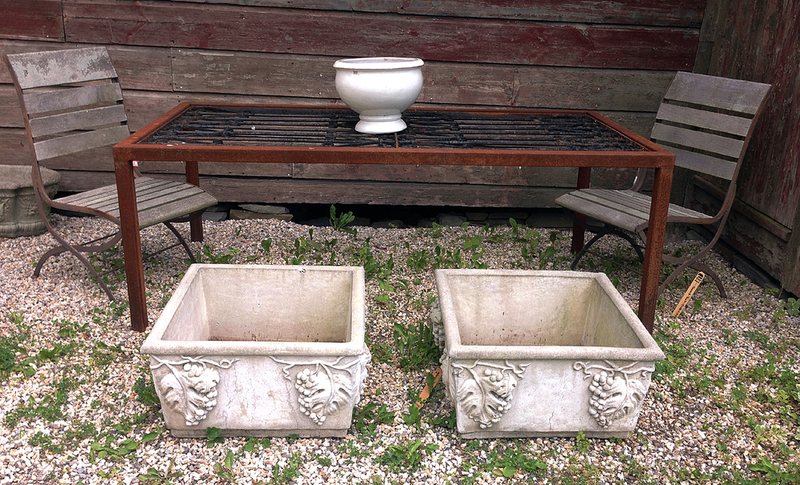 Don’t be surprised to stumble upon a wonderful collection of plants that just may look perfect in one of the antique iron urns. All of this sitting perfectly poised against a rural farmland setting! GREAT SALE GOING ON NOW! The summer is just beginning. 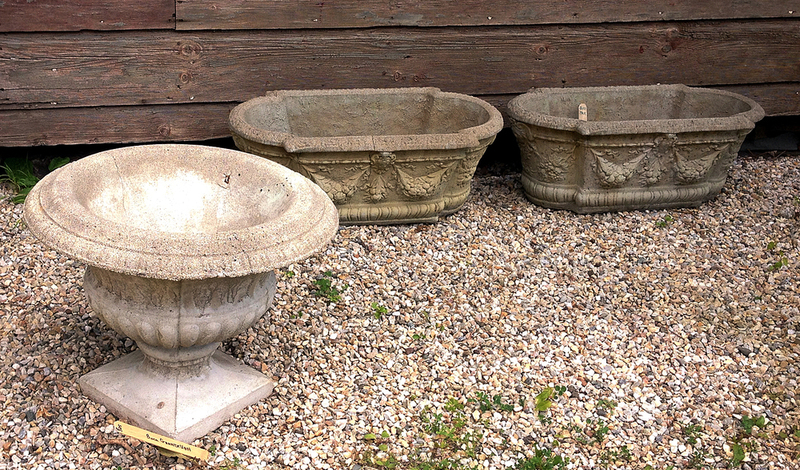 One little touch of beauty can make a world of difference in your home or garden. Stop by today!